CLEVELAND, OH (WOIO) - The Bureau of Land Management is hosting a wild horse and burro adoption event in Ohio, just in time for Valentine’s Day. The department’s Wild and Horse Burro Program offers up healthy wild horse and burros for adoption or sale. 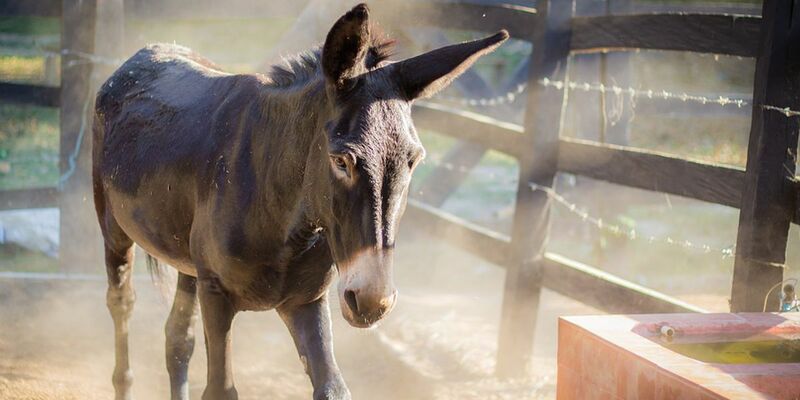 The wild burro and horse adoption event will be held in Springfield, which is west of Columbus, between Feb. 22-23. Since the introduction of the adoption program in 1971, more than 235,000 wild horses and burros have been adopted nationwide.